The Kingswood Youth Center – Throwback Thursday! 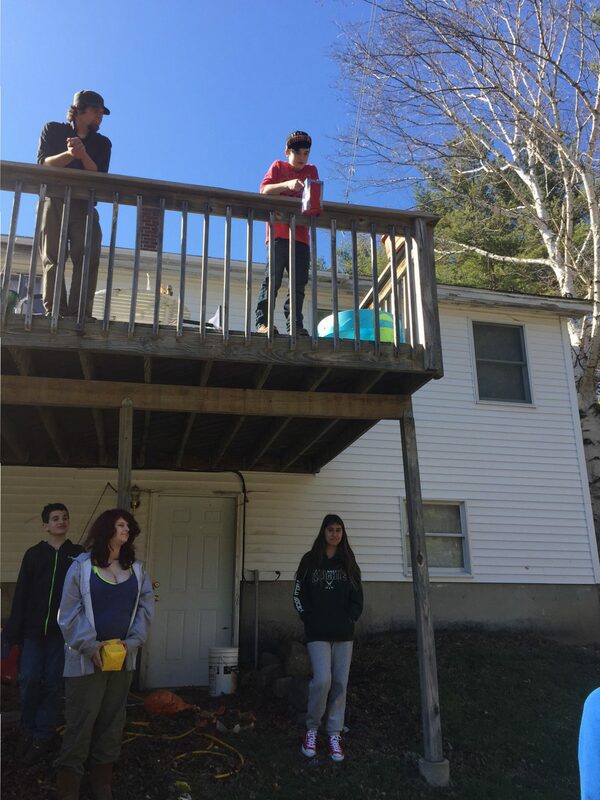 This is an egg drop competition we did in 2015. We’ll do another one next week! We hope the blue skies and snow-less yard in this photo makes everyone feel a little warmer!